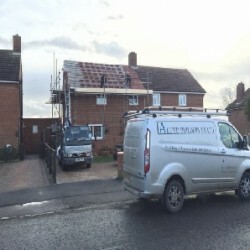 Builders, Roofers, in Towcester, Northamptonshire. "Allied Builders UK Ltd - HIGHLY RECOMMEND Engaged Allied Builders UK Ltd to replace main roof, extension roof of our 70s built property as well as our conservatory roof. The quality of workmanship was exemplary, they were courteous, efficient, experienced, professional and reliable. The work was undertaken in appalling weather (heavy snow and rain) but completed within 3 weeks. Highly recommend this company. " 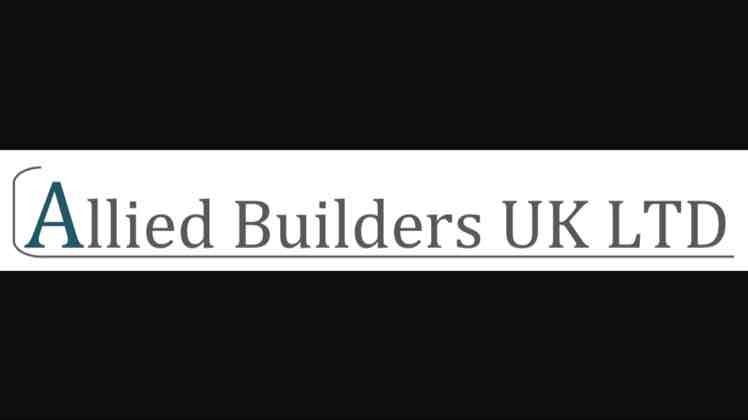 Have You Dealt With Allied Builders UK Ltd?